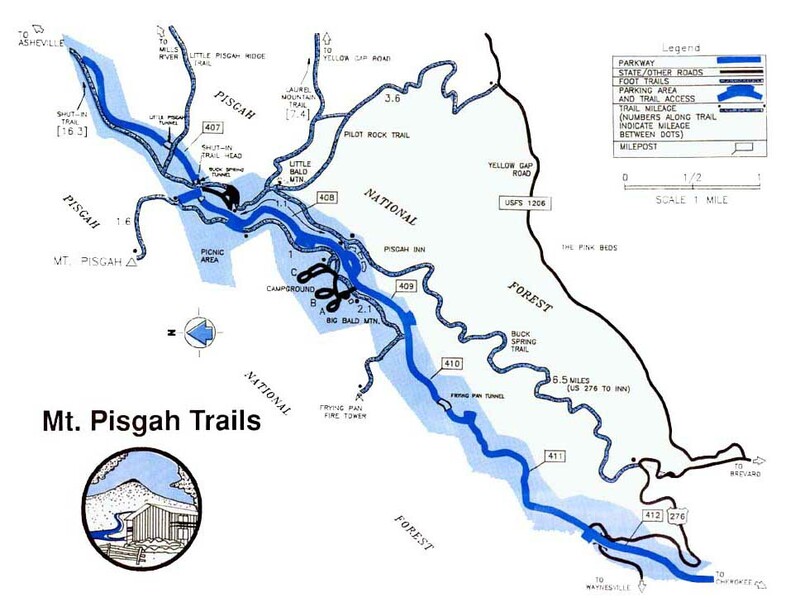 The Pisgah Inn is centrally located to many major attractions. 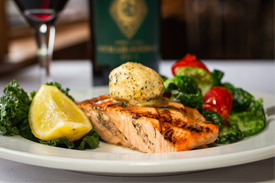 The Inn is a great place to base your vacation. Of course, you may want to simply “hide out” at the Inn and go nowhere. In any case whether you choose to sit on your porch and “view watch” with a good book, travel or hike in the surrounding area, Pisgah Inn is a great choice. View Watching: Simply sitting on your porch or balcony is an activity that is not to be taken for granted. Beautiful views of the mountains and valley below afford you a sense of peace that is often missed in our daily lives. The views from our 5,000 foot elevation is spectacular. Cradle of Forestry: Forestry museum with tours. The birthplace of modern forestry in America. Located about 15 miles from the Inn. Looking Glass Falls: Spectacular waterfall located about 14 miles from the Inn. Pisgah Fish Hatchery: Mountain trout are raised in this modern hatchery. Located about 13 miles from the Inn. 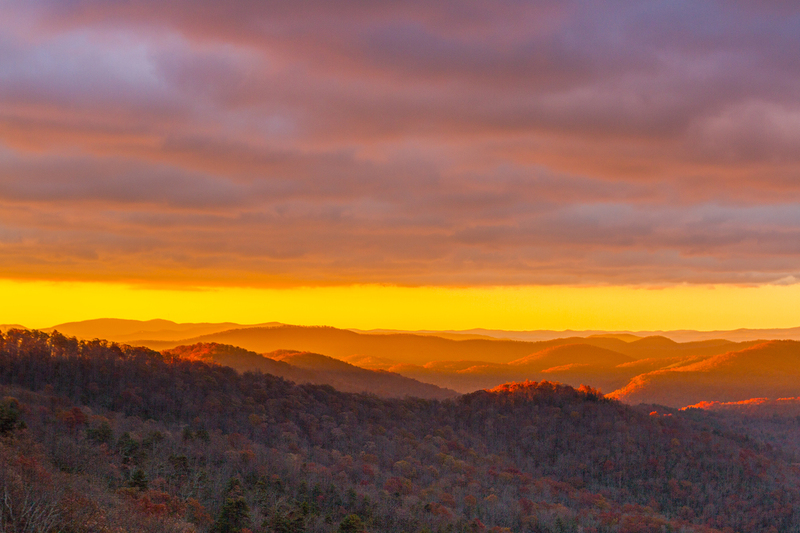 Shining Rock Wilderness: Huge wilderness area set aside from any development. Great for hiking. Located within 18 miles of the Inn. Brevard, NC: Located about 20 miles from the Inn. Maggie Valley, NC: Located about 28 miles from the Inn. Waynesville, NC: Located about 24 miles from the Inn.